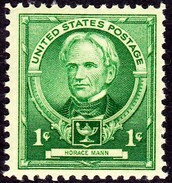 Horace Mann was born in Franklin, Massachussets around May 4th, 1796. He died in Yellow Springs, Ohio, August 2nd, 1859 . His childhood and youth were spent in poverty, and his health was weakened by hard manual labor. 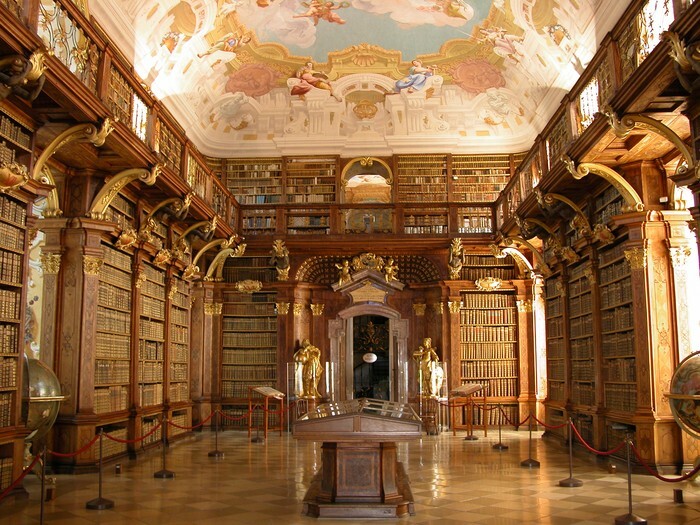 He had a strong passion for books and usually went to the Library which was founded by Benjamin Franklin in his home town. When he reached the age of 20, he entered college and became suited for many jobs including a tutor for Latin, Greek and a librarian. In 1830, Horace Mann married Charlotte Messer, who was the daughter of the president of the Brown University. Unfortunately, she died 2 years later on August 1st, 1836 .In 1843, he married Mary Tyler Peabody. 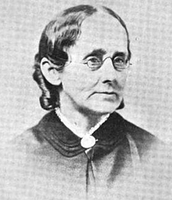 The couple accompanied Samuel Gridley Howe and Julia Ward Howe on a dual honeymoon to Europe. 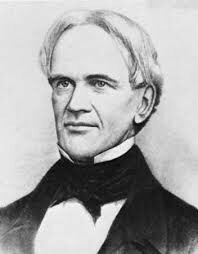 Before Horace Mann served as Senator, the Massachusetts education system was suffering and the quality of education was starting to get even worse. Before the reform that he made; there were small rural schools, untrained teachers, and limitation in educational opportunities. As a result of Horace Mann's, reform movement, the first board of education was organized with Mann as the Leader of the board. This made schools much better. 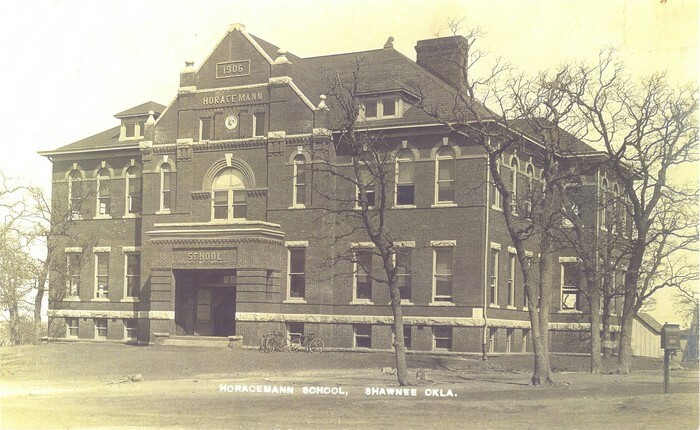 So to recap, One of horace Mann's accomplishments was that he became Leader of the first School Board of Education. Amazingly it was unspecified, but it was most likely that we remember him as a pre-civil war education reformer and his first recognition nationally was on a one cent stamp.